My source from the defence industry said, last year, a helicopter belongs to Shell Brunei was crashed near Gunung Mulu in Sarawak. 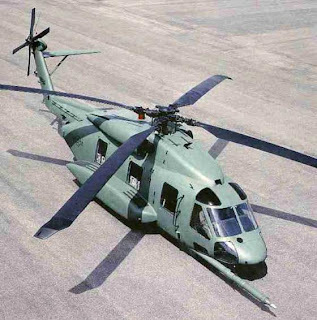 The H-92 Superhawk was on its trial to simulate a flight where the oil from the gear box is drain. H-92 Superhawk (US made) is being offer to Malaysia for the RMAF’s requirement for the new generation medium lift helicopters. Six manufacturers have submitted their bids and they are, AgustaWestland (AW101), Boeing (CH-47F), Eurocopter (EC725), Rosoboronexport State Corp (Mi-17v-5) and a consortium of Canada, Russia and BAE (Mi-172KF) and finally Sikorsky (H-92 Superhawk). According to the source, the EC725 is capable to continue its flight eventhough there’s no oil in the heli gear compartment and Sikorsky are trying to do this with their own bird, the Superhawk. At the moment, no Superhawk helicopter are in service with any private companies in Malaysia so they borrow the helicopter from Shell Brunei. The unregister helicopters then fly into Malaysia but later crashed near Gunung Mulu. The crashed however never made publics and no news about it appear in local newspaper. The crew survived but no attempt is been made to retreive the helicopters remain.